La Fototeca: ¡Preparen sus portafolios! Perugia Social Photo Fest "PSPF"
¡Preparen sus portafolios! Perugia Social Photo Fest "PSPF"
Perugia Social Photo Fest "PSPF" busca ser el primer festival de fotografía social y terapéutica en Europa. En su segunda edición, esta buscando esas fotografías que nos llevan al límite. Su tema "Resisto" pretende explorar los confines de la mente humana, esas personas que son resistentes, que se encuentran a si mismas aún pasando por esos momentos de angustia, momentos duros de la vida, ¡Y que mejor manera que expresar esto por medio de la fotografía! En la edición del festival en 2013 con el tema "Dis-Umano" (In-Human) se tuvo una impresionante participación con 30 exhibiciones (incluyendo a Fausto Podavini, Shoot4Change, Erik Messori, Synap(see), Photo Voice, Alessandro Inbriaco, Maurizio Gijivoich), talleres, etc. 2. La fotografía terapéutica, la cual tiene el poder de darle voz a los olvidados. Dos temas capaces de lograr fotografías que provoquen que tu mente viaje. Tienes hasta el 31 de Julio para presentar tus fotografías. Las fotografías ganadoras serán exhibidas en festival de PSPF que ser llevara acabo en Perugia, Italia el 15 de Noviembre, 2014. 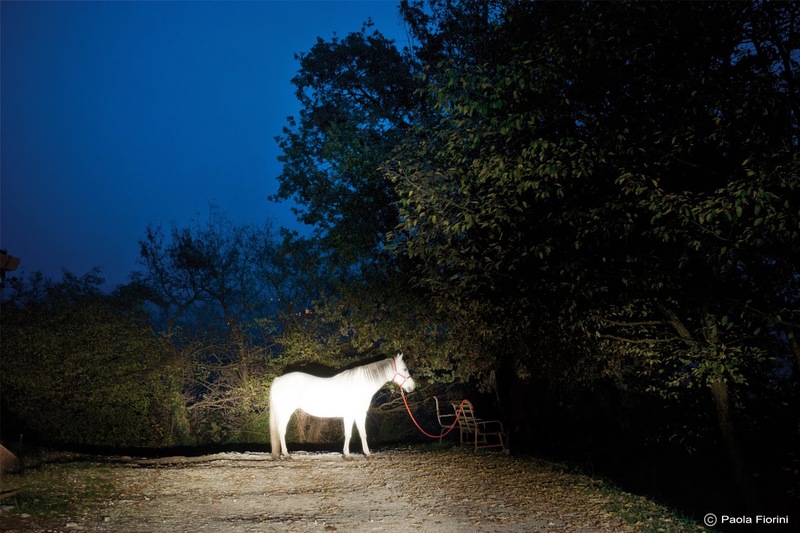 Perugia Social Photo Fest "PSPF" is the first social and therapeutic photography festival in Europe. For their second edition they are looking for those photographs which will take us to the limit. "Resisto" ("I resist") explores the confines of the human mind, the resilient people, who find themselves even though they have suffer destavilizing events, hard moments in life, etc. What better way to express this than through photography! In the 2013 festival "In-human" ("Dis-Umano") had an impresive participation with 30 expositions (including Fausto Podavini, Shoot4Change, Erik Messori, Synap(see), Photo Voice, Alessandro Inbriaco, Maurizio Gijivoich), workshops, etc. 2. Therapeutic photography powerful enough to give voice to the forgotten. Two themes able to achieve photographs that make your mind travel. You have until the 31st of july to present your photographs. The awarded photographs will be exhibit in PSPF 2014 to be held in Perugia, Italy November 15, 2014.